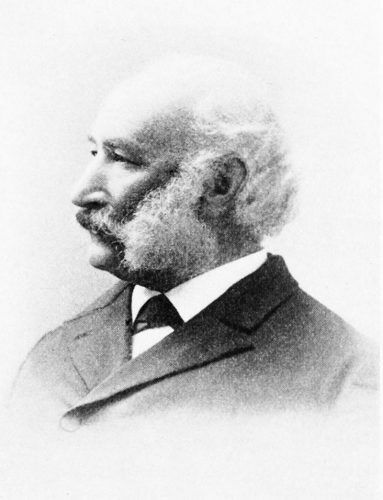 Charles Butler constructs Cliff House. 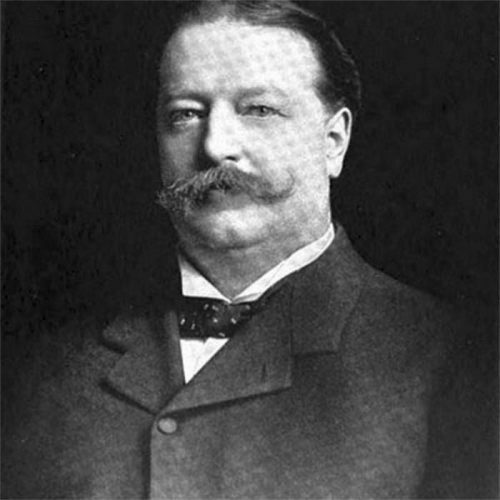 A real-estate mogul, Butler had initially bought the land as an investment. The Cliff House triples in size. 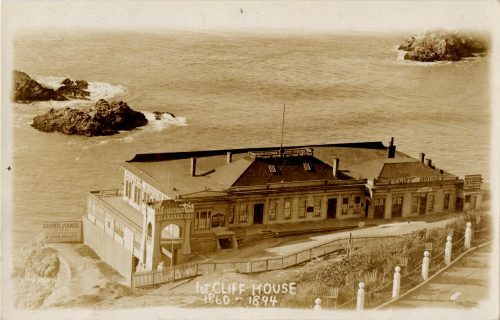 Additions to Cliff House include a veranda, a bar, a ladies’ parlor, a card room and a dance floor. 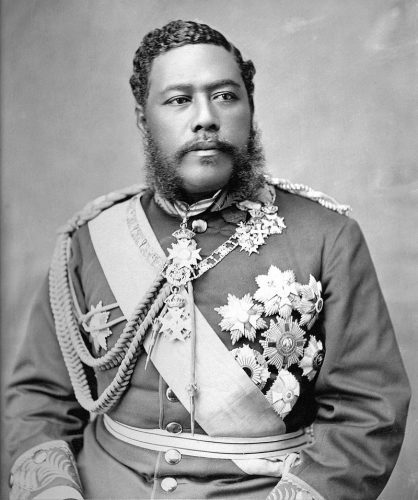 King Kalakaua visits the Cliff House. 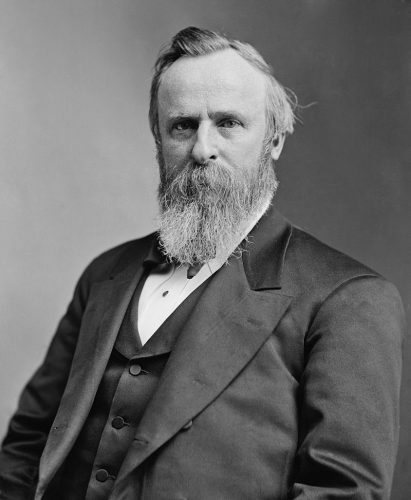 President Rutherford B. Hayes has lunch at the Cliff House. 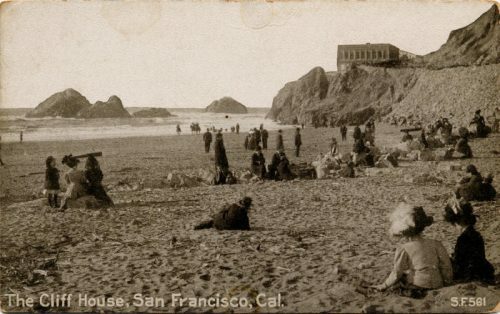 Adolph Sutro purchases Cliff House. 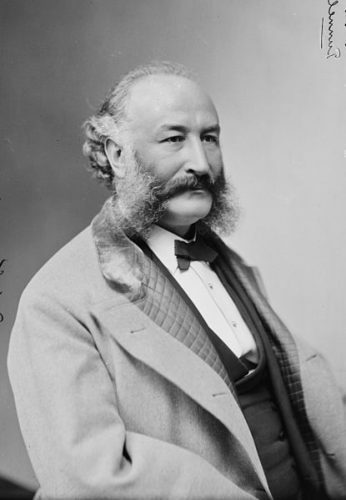 Sutro made his fortune by initially by selling tobacco, and later by providing infrastructure for silver mines. Parallel, a hundred-foot schooner loaded with dynamite, crashes into the rocks at Point Lobos. 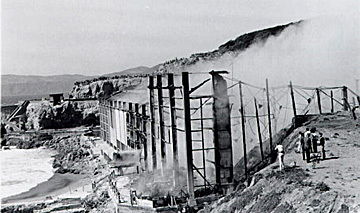 The resulting explosion destroys the north wing of Cliff House, and costs Adolph Sutro $20,000 to fix. 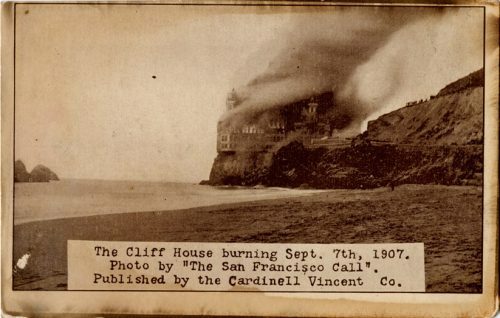 On Christmas Day, Cliff House burns to the ground. 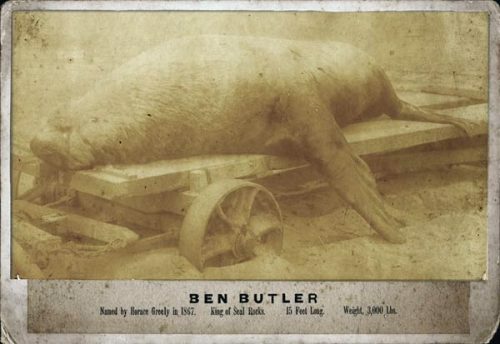 Ben Butler, a massive sea lion who had occupied Seal Rocks for forty years, dies. 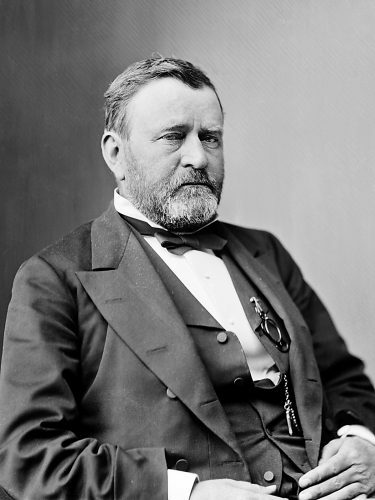 He weighed 4,800 pounds and was over 15 feet long. It takes twelve men and four horses to remove his body from the beach. 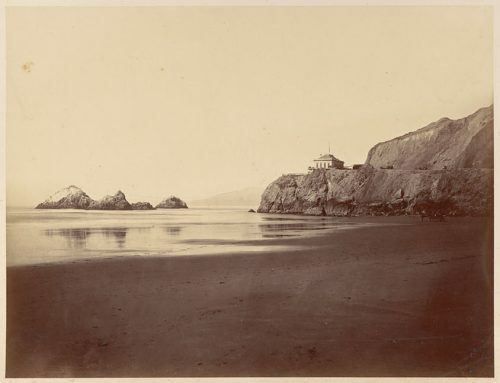 Sutro Baths is opened. The cost of construction is estimated at $650,000. 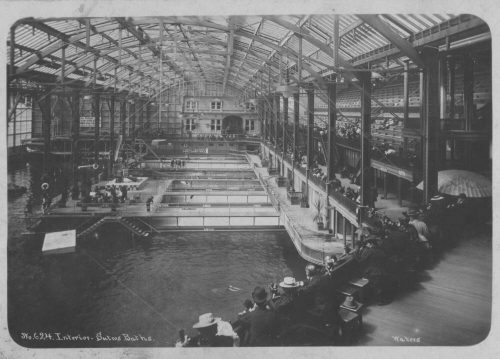 The baths were enclosed by 100,000 square feet of glass and could accommodate 10,000 people at a time and offered 20,000 bathing suits and 40,000 towels for rent. The largest baths were filled by the tide, and could be entered via trampolines, flying rings, slides, swings, toboggans, and diving platforms. The new Cliff House opens for business. 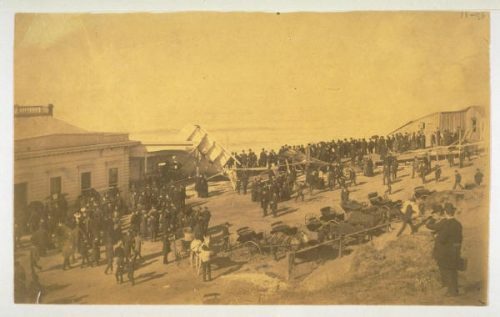 The Sutro Pleasure Grounds, an amusement park, is opened at the same time. 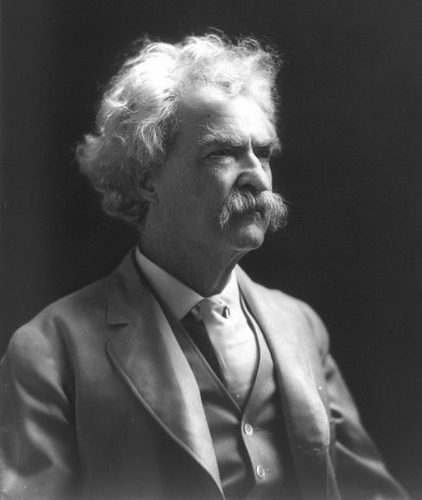 Neither of them do well financially, and the Pleasure Grounds close down in 1900. 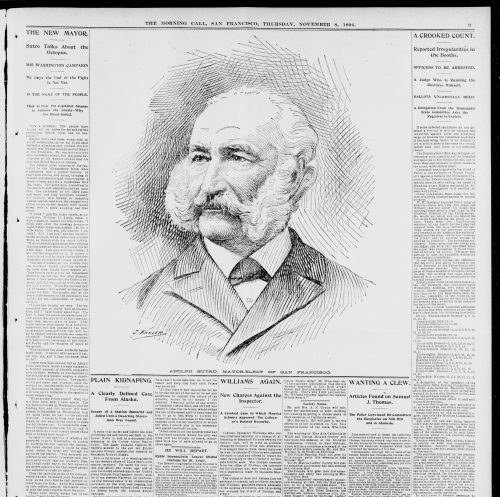 Adolph Sutro dies of diabetes. 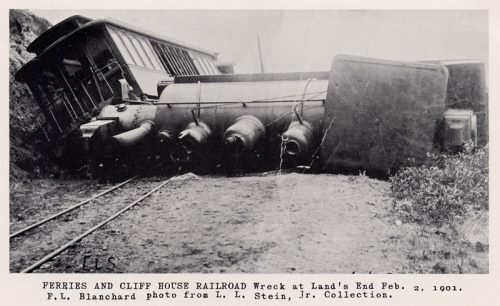 Cliff House Railroad train wreck at Lands End. 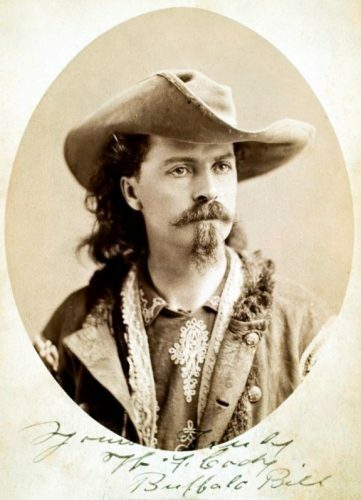 Buffalo Bill visits the Cliff House. The Cliff House catches fire while being remodeled and burns completely to the foundation. Construction of a new Cliff House begins. The new Cliff House opens for business. 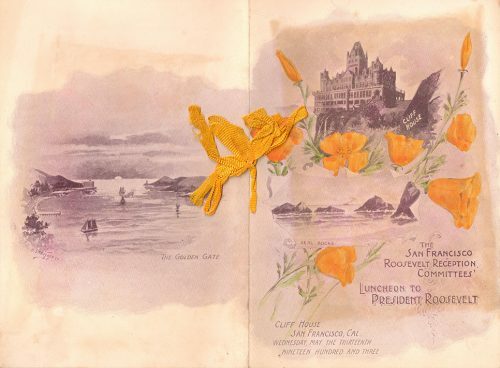 President William Taft visits the Cliff House. The Cliff House reopens for business. Cliff House closes down The Cliff House’s revenue suffered due to the passage of the 18th Amendment in 1920, which outlawed the sale of liquor. Floyd Jennings builds the Camera Obscura. 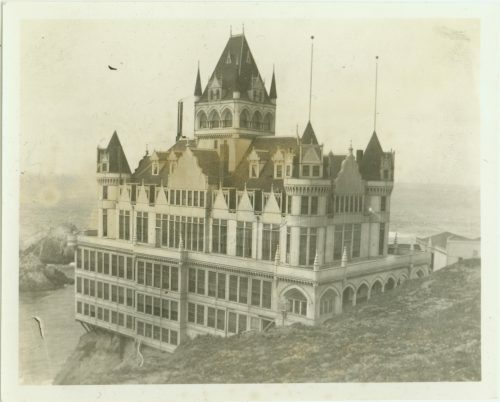 A previous incarnation of the Cliff House was noted to have had a camera obscura on its fourth floor in 1896. 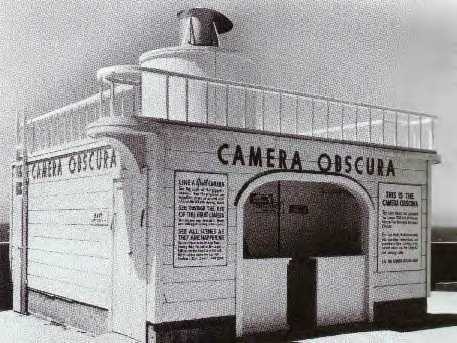 The newer Camera Obscura was remodeled to have the shape of a giant camera in 1957. A Sky Tram is built which transports passengers between Cliff House and Point Lobos. 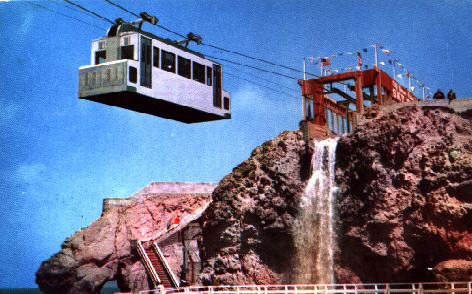 Providing a view of the California coastline and two artificial waterfalls, the Sky Tram cost a quarter to ride and took four minutes to complete. 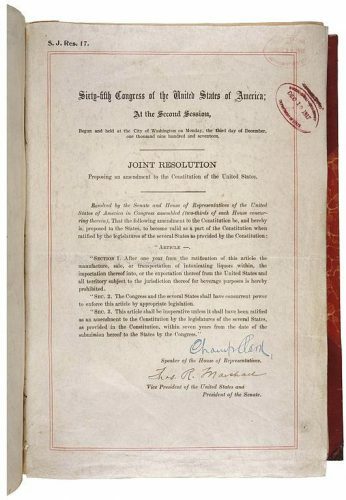 It closed down in 1966. 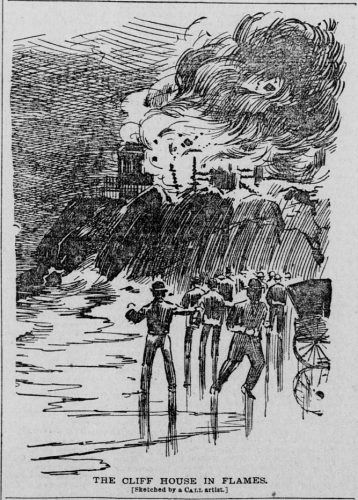 Sutro’s and the Sutro Baths burn to the ground. 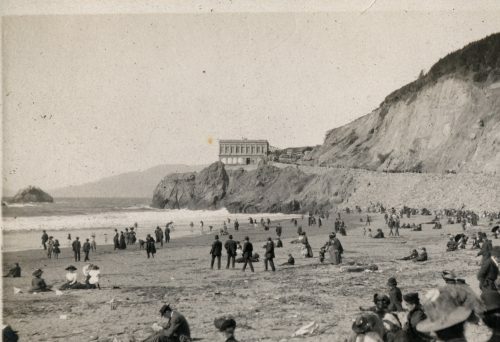 The National Park Service buys Cliff House for $3.79 million. 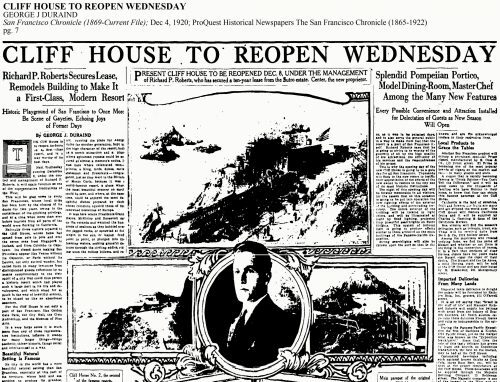 The House is immediately made a part of the Golden Gate National Recreation Area (GGNRA). Remodeling of Cliff House begins. 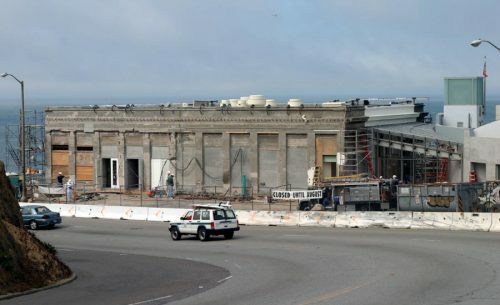 The $18 million dollar reconstruction effort would restore the historic Cliff House to its 1909 neoclassical style.